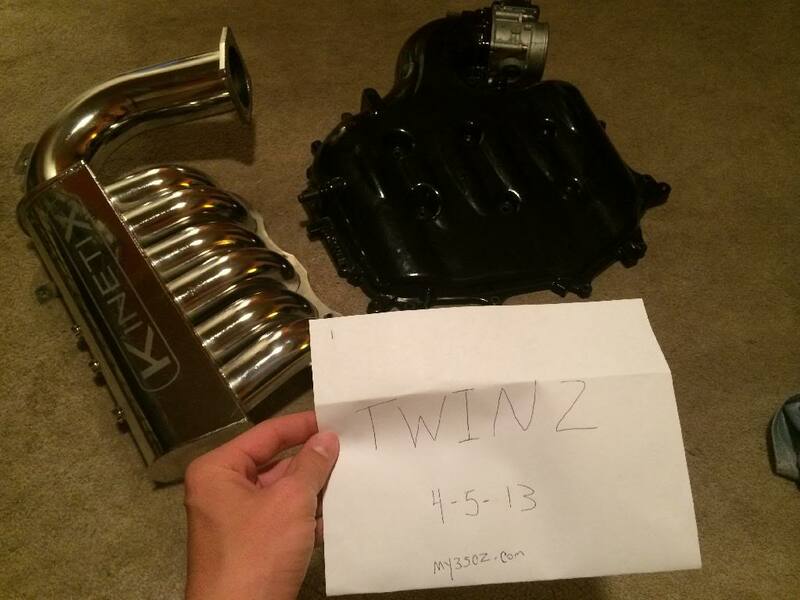 -I have for sale or trade a Kinetix Velocity SSV intake manifold (newer version) in great shape. It looks brand new. No bends, scratches, re welds, etc. Was used for approximately 5-6k miles. $550 plus shipping & paypal fees. 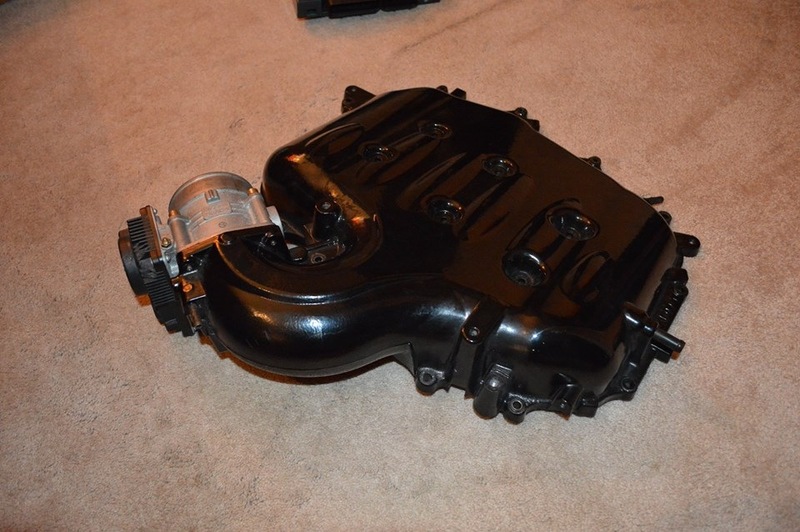 -Also I have an OEM intake manifold powder coated triple black. Looks great. 8k miles on this one. $100 plus shipping and paypal. Throttle body not included. 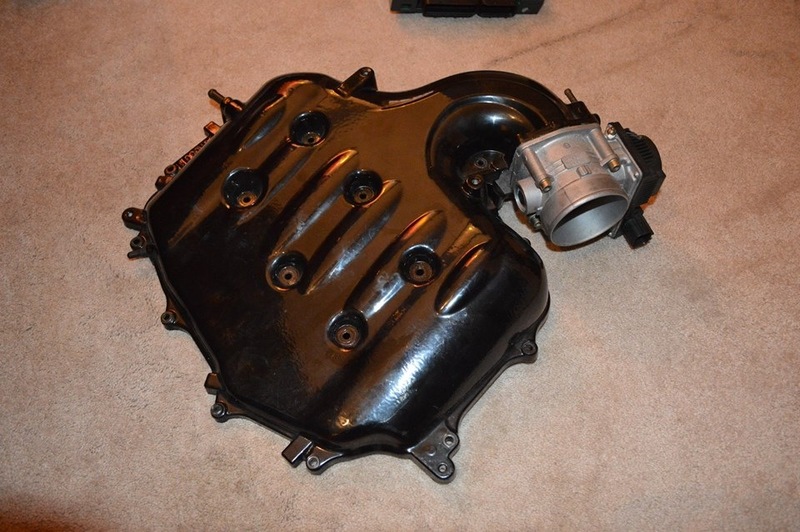 Will trade for ID 2000's and or CJM twin fuel pump assembly. sent text. I'm in Knoxville, and could meet up. 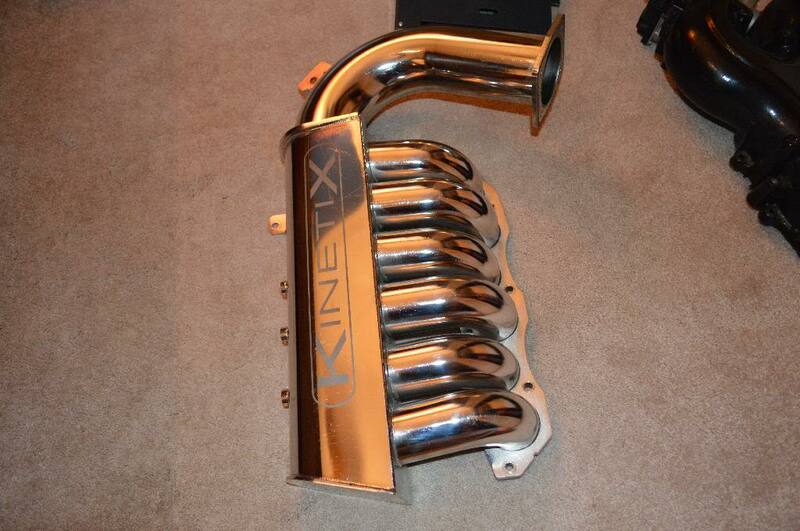 Kinetix SSV sold. Still have the oem intake and TB. 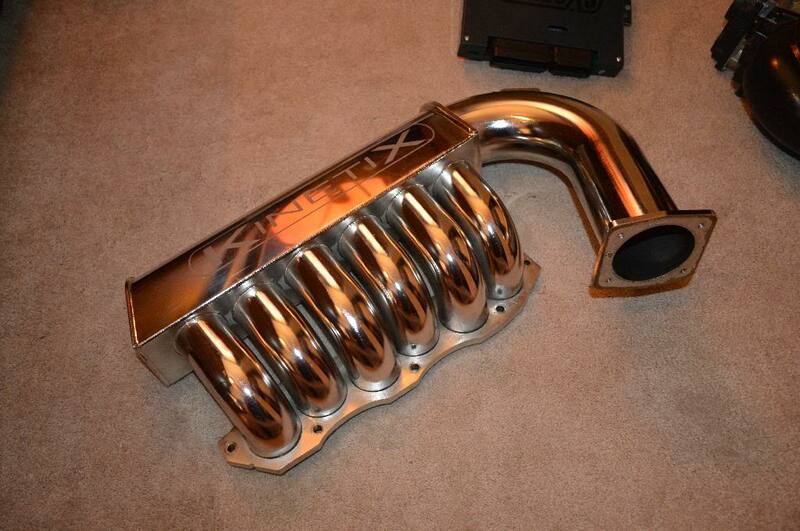 OEM manifold SOLD to killerbee. Thanks guys.